We are here to ensure that we exceed the expectations of our clients. 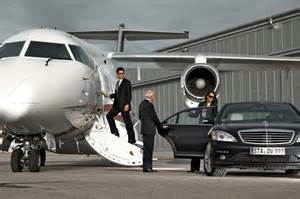 Fly on a Private Jet and make it a “hasslefree” journey. No long lines at airports with instant departures from a Private Lounge–or a planeside transfer from your limousine to your Private jet. 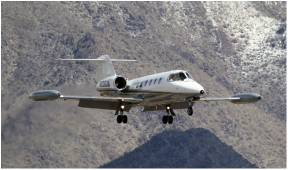 Vegas Express Jet offers more aircraft options from over 50 Alliance Partners providing you with the widest choice of Turbo, Very Light, Light, Medium, Super Medium and Large Cabin Jets. LEAR 60, Midsize Jets with large cabin for 6 passengers. Rates from $3,500- $3,700 per hour. Amazing rates for flights from San Diego, Carlsbad to the Las Vegas Strip, Phoenix or for Sports Events, Meetings. All charter costs, handling fees and charges. Fully detailed without any hidden charges of fees. NO NEED to pre-purchase pricey jet cards, fractional shares or memberships. You only pay for the charter hours flown. 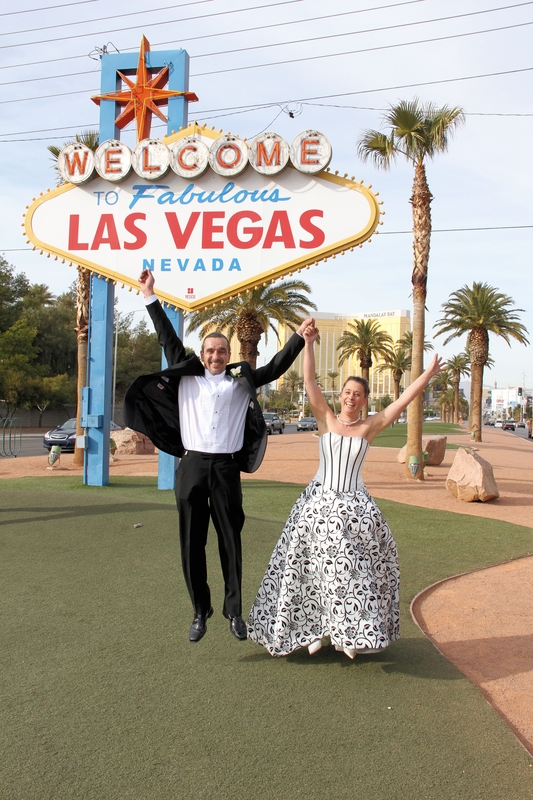 VIP Photo tours which include planeside photos and a stop at the Las Vegas Sign on the Strip. Fly and arrive like a Big Movie Star—share the photos with your friends. Details for your photo tour are included with your quote. Our airport lounges on the Las Vegas Strip, Signature, Atlantic, Henderson, Executive Airport. Atlantic at Carlsbad, John Wayne and Van Nuys. Day Trips with a Private Jet. Take your family and furry friend to Huntington Beach "Dog Beach" Custom Crafted Day Trips with your private Plane- Journeys to the California Wineries in Napa and Paso Robles.